It’s time to once again have some fun getting creative in the lab, err…kitchen.. haha! In just minutes I created this activated charcoal soap recipe (melt and pour version)! I’ve been hearing all kinds of good stuff lately about using activated charcoal. It makes teeth whiter, it detoxifies the system, and it is amazing for removing excess oils and debris from your skin. And some say it’s can make skin look better and younger, and I’m all about that!!! So I just knew it was time to make some myself as buying it online or in stores can be expensive! You guys, this was one of the easiest soaps I’ve ever made too! All I had to do was mix a few ingredients together using a melt and pour soap base, let it cool and it was done. This activated charcoal soap recipe smells sooo nice as well. And it feels great too. 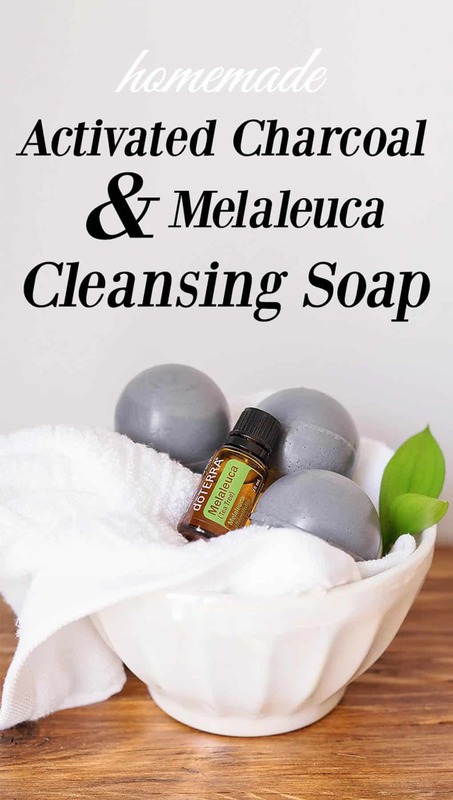 The amazing cleansing effects of the activated charcoal paired with the soothing and calming properties of melaleuca (aka tea tree oil) make my skin feel fresh and revived. And of course, I’m totally hoping after using it for a few months I will look 10 years younger and have a gorgeous natural glow too! Hey, a girl can hope! 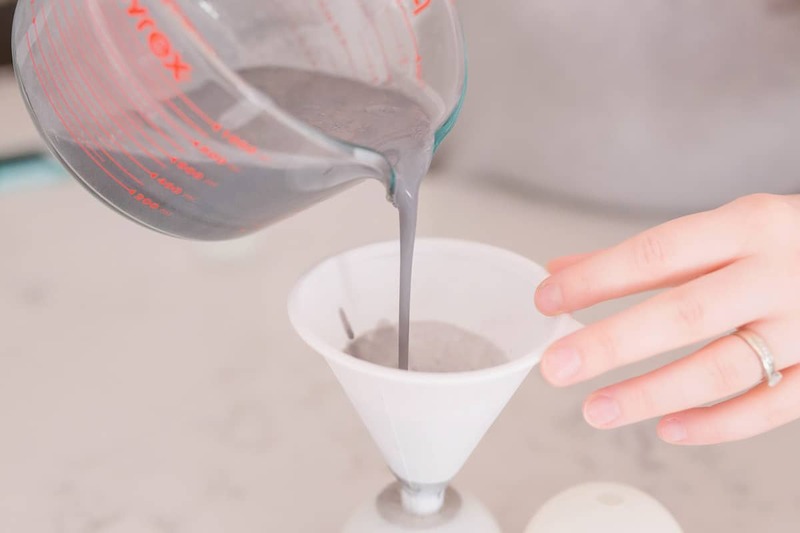 Here is why I’m using these particular ingredients for this activated charcoal soap recipe and what they do that is glorious for your skin. Activated charcoal (available here on Amazon.com) is different than the normal charcoal we are used to seeing at a BBQ. While normal charcoal usually comes from wood or coal it is typically used as a type of fuel. 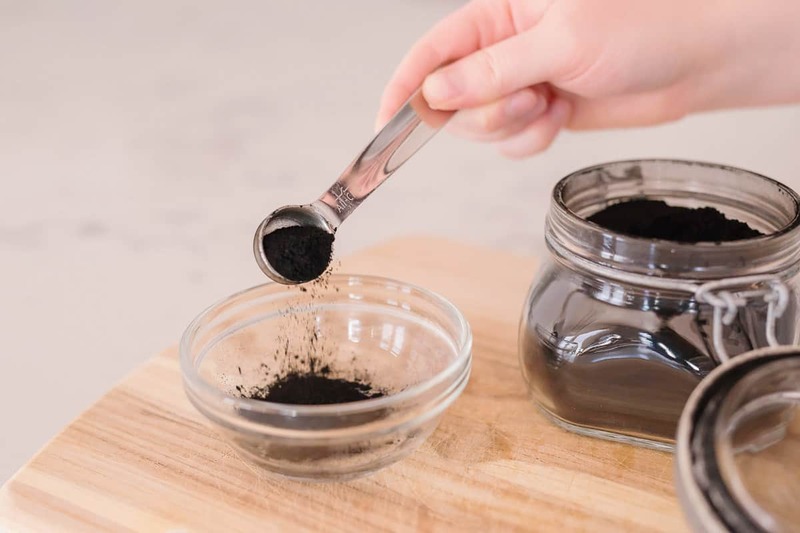 Activated charcoal, on the other hand, becomes ‘activated’ by the charcoal going through a high-temperature steam activation process. This process increases the surface area, which increases the charcoal’s ability to absorb and filter. It is commonly used in the medical and beauty industry. Also, just a heads up that activated charcoal is super-super-fine and can make a huge mess. I accidentally got some powder on my counter while doing a test batch and ended up having to scrub my counters for a good hour to get it all off! Don’t let this deter you from using it though! Just make sure to keep a paper towel or other preventative cloth under your work surface and keep out of reach of kids who are known to get into things. 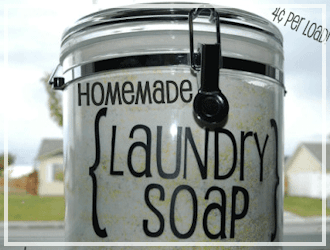 Making your own homemade soap can be incredibly fun to make. 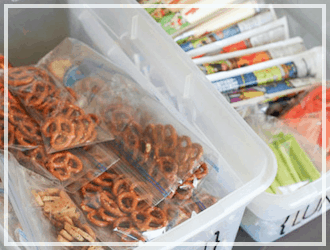 However, it does take quite of bit of ingredients, skills, and knowledge to get it right. 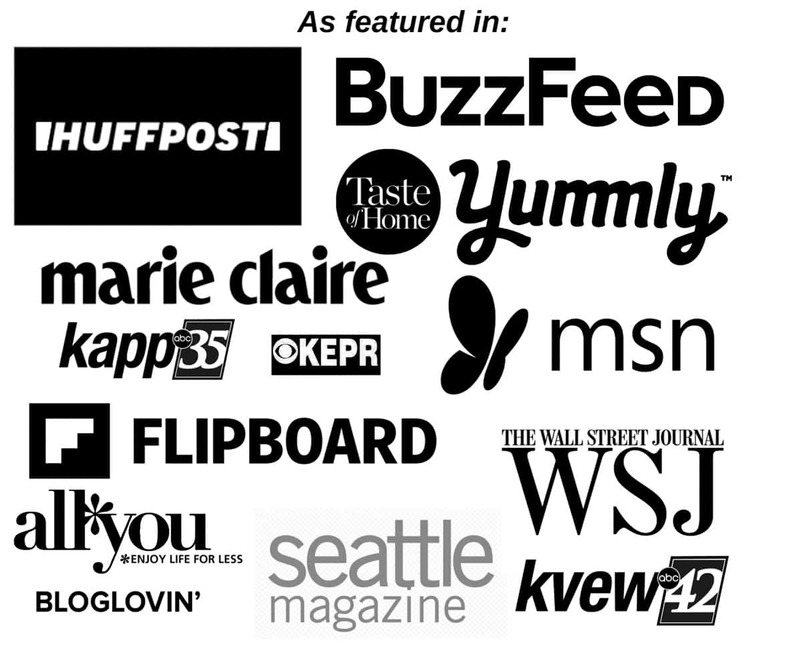 Melt and Pour Soap does all the hard work for you. It comes in ready-to-use soap base that you can add ingredients to and pour in a mold. Soap is ready to use just after 30-45 minutes of cooling. It also comes in a ton of varieties. I tend to mostly use the aloe-vera or goats milk soap base and have always had good results. You can find melt-and-pour soap online or at your local craft store in the soap making isle. It typically comes in 2-pound blocks. Also, make sure to use a 40% off coupon if you buy it at a local craft store. For this recipe, you will get pitch black soap if you use aloe-vera melt-and-pour soap and will get a dark grey if you use goats milk soap. It is up to your personal preference on which to use. Also known as Tea Tree essential oil. Renowned for its ability to cleanse, calm, and soothe skin. It is also good to use on oily skin. Only buy the purest oils – I get mine from doTerra here. Used to help get rid of any air bubbles, and to help disperse the activated charcoal evenly so you don’t get any lumps in your final soap. This 1.2 inch silicone mold was super fun to use and the round shape feels super smooth when using on my face and body. I had this lying around from making homemade bath bombs a while ago, but if you want to save money you can pour your soap into ice cube trays, muffin tins or even small cups. 1. 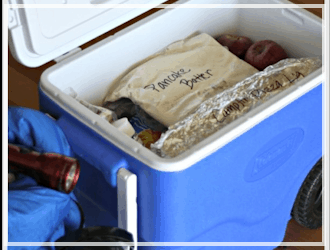 Cut soap base into 1-inch cubes and place into a microwave safe bowl. Melt in microwave in 30-second intervals, stirring in between, until soap is completely melted. You’ll need to work pretty quickly once the soap is melted. If the soap starts to develop a film or start hardening, place it back into the microwave until it is melted. 2. 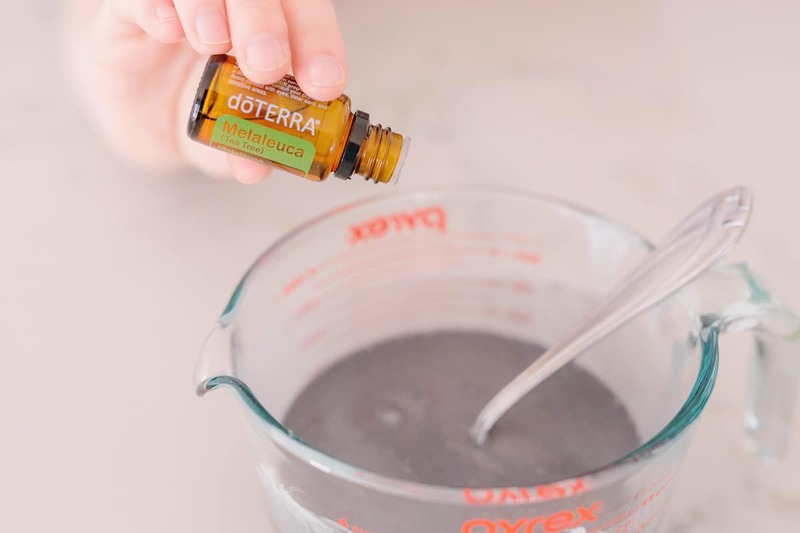 In a small bowl, add 1 teaspoon isopropyl alcohol and add 1 teaspoon activated charcoal and mix until there are no lumps. 3. Pour activated charcoal mixture into melted soap base. 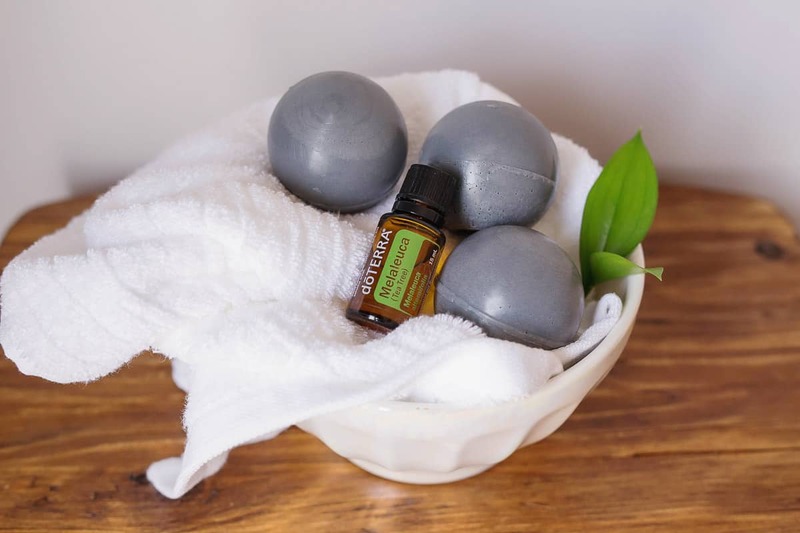 Add Melaleuca essential oil. Stir until everything is thoroughly mixed. 4. Spray silicone mold or muffin tin/ice cube tray with isopropyl alcohol. This will help give the soap a smoother finish and will get rid of any air bubbles on the surface. Pour soap evenly into mold and give a finishing spray on top of the soap to get rid of bubbles. 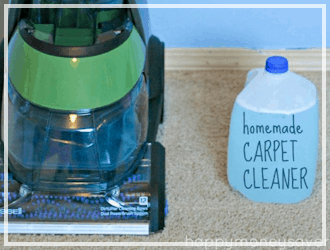 Let harden for 30-45 minutes and it is ready to use. 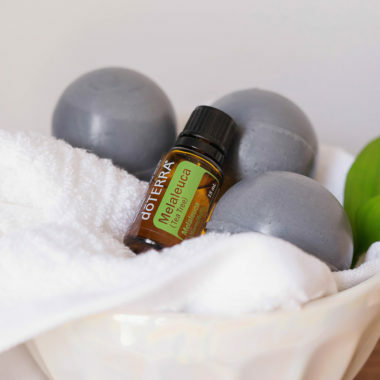 Print this Activated Charcoal Soap Recipe below! 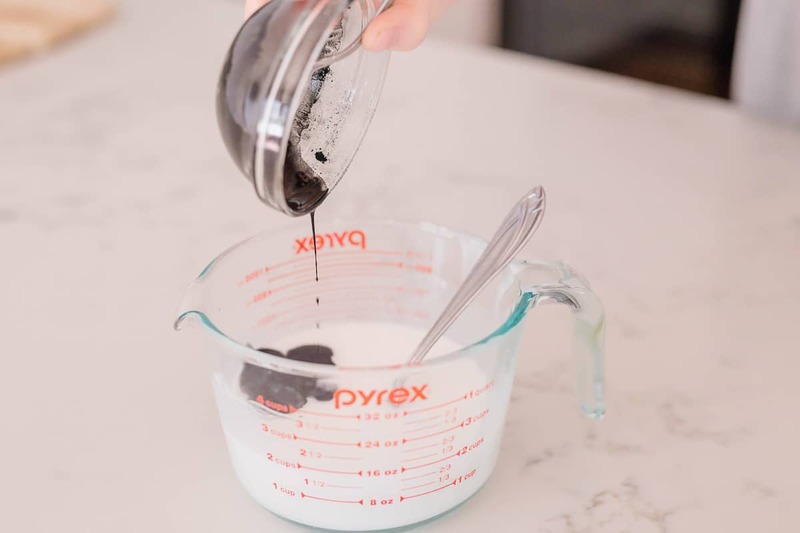 The best ever, simple melt and pour activated charcoal cleansing soup recipe that is great for face and body using Melaleuca essential oils (aka Tea Tree oils) and Activated charcoal. 1. 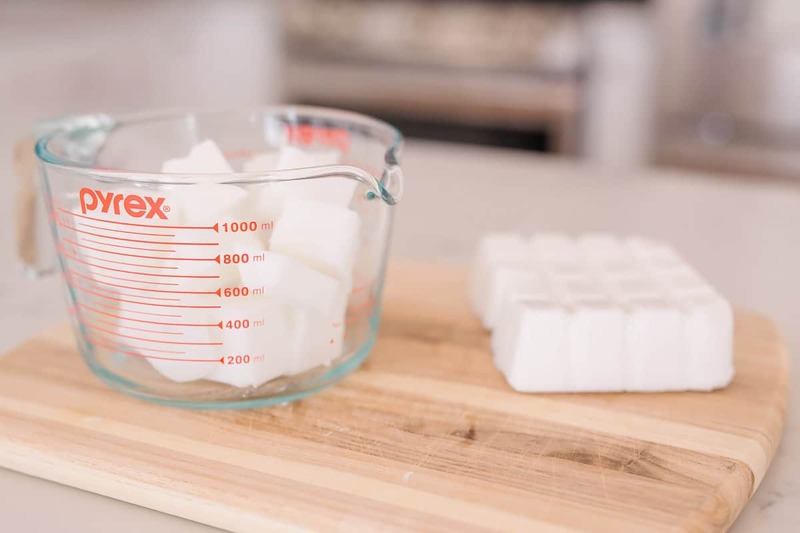 Cut soap base into 1-inch cubes and place into a microwave safe bowl. 2. Melt in microwave in 30-second intervals, stirring in between, until soap is completely melted. 3. 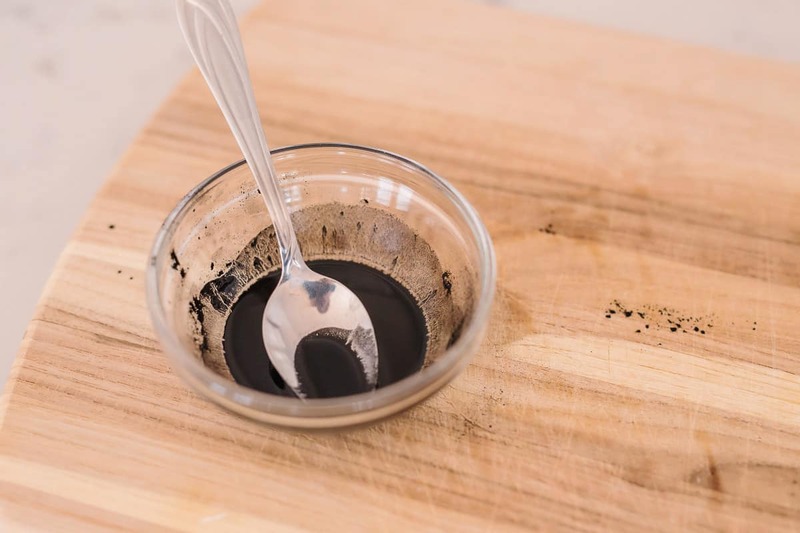 In a small bowl, add 1 teaspoon isopropyl alcohol and add 1 teaspoon activated charcoal and mix until there are no lumps. 4. Pour activated charcoal mixture into melted soap base. 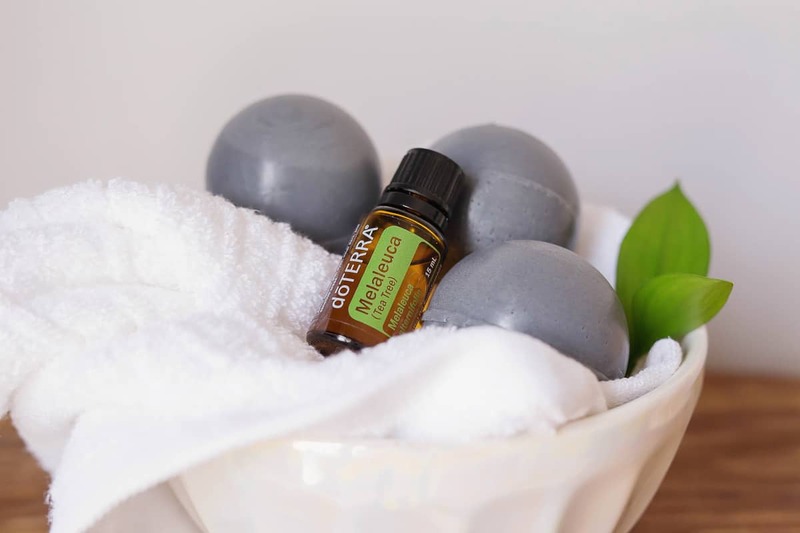 Add Melaleuca essential oil. Stir until everything is thoroughly mixed. 5. Spray silicone mold with isopropyl alcohol. This will help give the soap a smoother finish and will get rid of any air bubbles on the surface. Pour soap evenly into silicone mold and give a finishing spray on the soap to get rid of bubbles. Let harden for 30-45 minutes and it is ready to use. 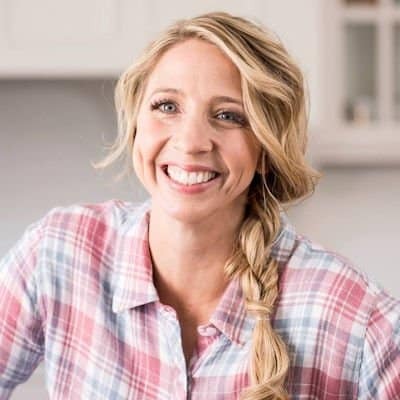 You can find ingredients on Amazon.com or in some health food stores. 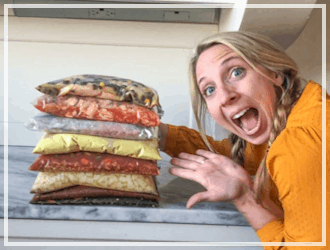 I hope you enjoyed this fun new recipe! 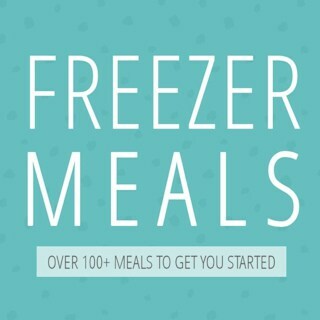 Let me know if you try it and love it as much as I do! 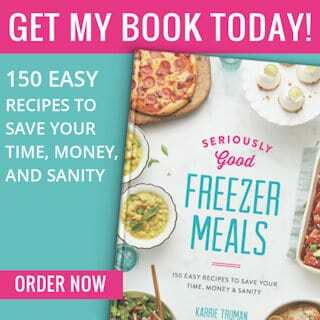 And check out more of my other fun DIY and Homemade recipes here. = 6 bars: $.82 per bar of soap! That’s a great deal! Sounds easy. However, I don’t like the smell of tea tree oil. Can I use a different essential oil and get the same benefit?